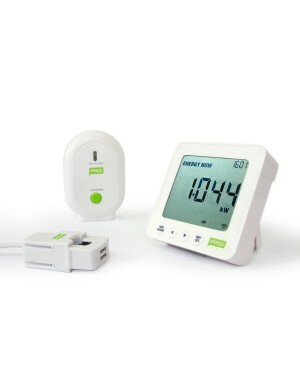 The Engage Hub Kit lets see how much energy your home is consuming real-time, online through our FREE web site or by Smartphone, with our applications for Android, iPad y iPhone. Knowing your consumption in real time, you can modify your energy habits and therefore reduce your electricity bill. Free web site with no monthly fees. The engage hub kit gives you all the information necessary to monitor your consumption through the platform engage online. With this new technology, it is now possible for you to check your household consumption anywhere, anytime. 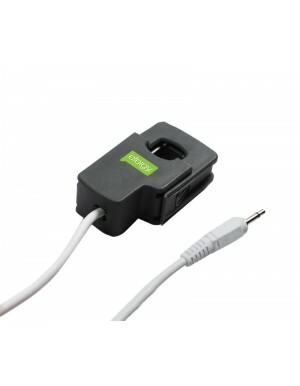 The hub engage both kit is easy to install and use. The sensor is connected to the phase wire of the electrical panel and is coupled to one of the holes of the base transmitter. Consumption in real time wirelessly sent to engage hub. The engage hub is connected to the internet through the router with ethernet cable. Visit the online portal through your smartphone or laptop to view and manage your energy information. You can also check, how much energy you are saving over other users, namely the evolution of your consumption, see tips on saving and define your savings goals.